Beauty and the Inferno is a collection of articles written by Saviano both before and after Gomorrah in which all the journalist’s insight, humanity, urgency, and anger come surging to the surface. It includes pieces on the city of L'Aquila, professional boxing, Miriam Makeba, Salman Rushdie, Frank Miller, Michael Herr, Lionel Messi, the film of Gomorrah, the Nobel Academy, and Anna Politkovskaya. A man determined to describe the world exactly as he finds it, and in words calculated to rouse the passion of his readers ... Like the greatest of Italian writers, Dante Alighieri, he is above all a moralist who despise those who take no sides in the great struggles of our time. A celebration of bravery and an expression of rage against corruption and cowardice. At once deeply disturbing and illuminating ... a litany of hope. It is good to be reminded of the raw bravery of the Savianos of this world and to salute them for the sacrifices they have made in their challenges to power. He is always erudite, prickly and trenchant. When he tackles the crime lords of southern Italy that his voice soars in a crescendo of outrage ... After reading this, we should all be howling. Somebody might, eventually, hear us. “Frank, impassioned and frustrated - these essays from the reporter who lives under threat of death for speaking out against the Italian Mafia put acquiescing bystanders to shame. 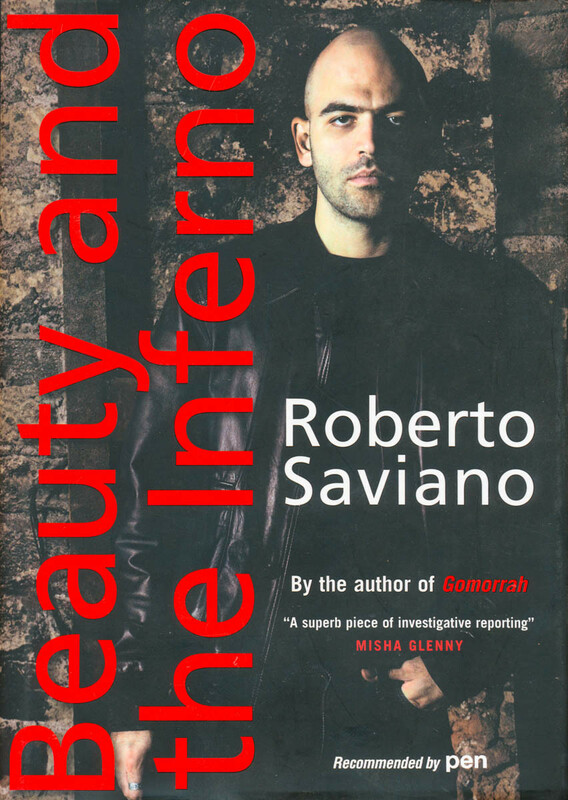 …running through this collection like a seam of poison is despair at the way Italy has made its peace with the criminality [Saviano] exposed.